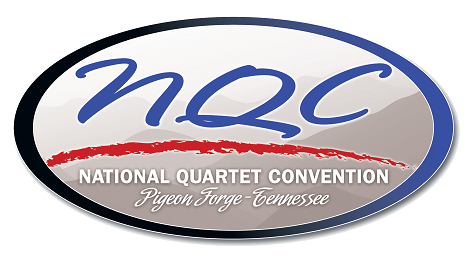 The National Quartet Convention is a week-long event singers and music lovers don’t want to miss. For more than 60 years the convention has been the largest gathering of Gospel singing acapella artists in the world. Every year tens of thousands of people from around the globe come to LeConte Center to see the musical extravaganza in person. Some of the best known quartets will be on stage singing their hearts out. You also won’t want to miss the Power Hour showcases. It’s a fast moving musical spectacle featuring up and coming artists that are looking to prove their talent during the convention. Each Power Hour includes a new set of musical groups.